Bolle Snakes Anaconda Sunglasses are wrap around sunglasses that hold tight. 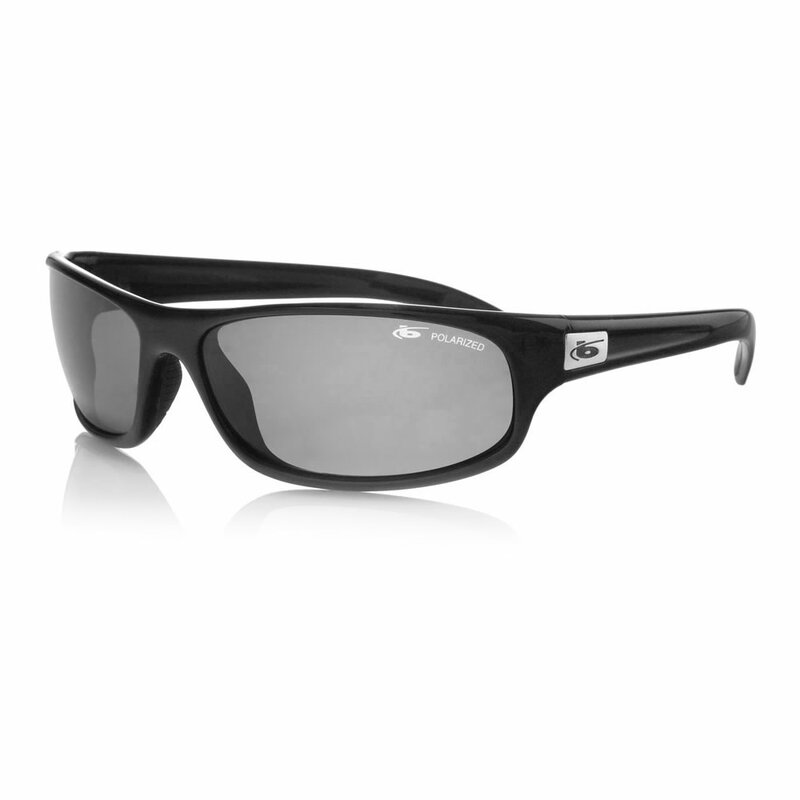 Bolle Anaconda Sunglasses feature high performance polycarbonate lenses, that are lightweight and shatter resistant. And thanks to the inlaid, non-slip Thermogrip temples and nose pads, Bolle Snake Anaconda Wrap Around Sunglasses stay on whether you compete for pay or play. WARNING This product can expose you to chemicals including Di(2-ethylhexyl)phthalate (DEHP), which is known to the State of California to cause cancer, and which is known to the State of California to cause birth defects or other reproductive harm. For more information go to www.P65Warnings.ca.gov.